The Best price for Lapcabby & TabCabby in the UK! 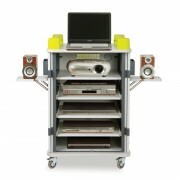 LapCabby... the UK's best selling portable Laptop and Tablet storage units, taking storage of laptops and Tablets to a new level. The product range is diverse and all have innovative features, making it the perfect choice in MOBILE laptop and Tablet storage. There should be a Lapcabby for your needs, however, should you need to discuss your specific requirements, do not hesitate to contact us. You can add additional features to selected models, such as adding a D-Link network router or a Network switch or both, so you can charge and sync your Laptops or Tablets all at the same time. 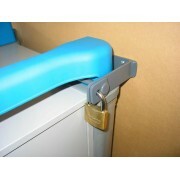 Should you need a FIXED solution, please see our Laptop/Ipad Charging Lockers.